Advanced Tool & Machine Company Inc. 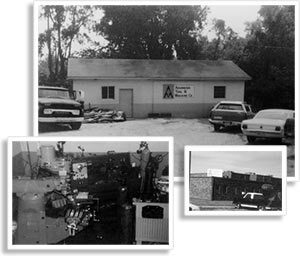 In 1983, Cleon Graves opened a small machine shop that quickly became one of the upstates leading machine shops. Industrialist, manufacturers and others requiring precision machine work in both standard and metric measurements have come to depend on Advanced Tool & Machine for custom mill and lathe work that is second to none for quality and delivery. 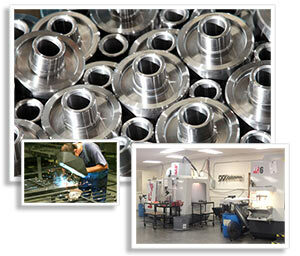 We are a full service machine shop, including CNC, Manual and Fabrication equipment. We are also equipped with Waterjet, Plasma and the capabilities to ensure that our customers projects are completed from design to on time delivery. Copyright © 2019 Advanced Tool & Machine Company, Inc. All Rights Reserved.